Tricia is managing partner and works out of the Richmond Office. Lesa is managing partner and works out of the Richmond Office. FREEDOM TITLE is a company with the experience and reputation for providing superior service with every real estate title and development closing. Our highly trained staff is completely focused on making the professional difference for you and your clients from point of application for title through closing and beyond. 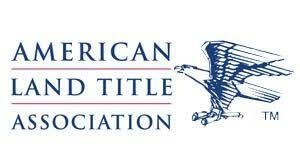 Freedom Title provides products and services that streamline the closing process and maximizes efficiency. Amymanages the Eaton, Ohio Office.